Today I have a guest on the blog! I’m so excited to introduce you to Phoenix Grey. We’ve been blog buddies for nearly two years, and she’s been a solid #BlogBattle participant from the very beginning. I enjoy her friendship so much and am thrilled to have Phoenix Grey here today giving us all some much needed encouragement and advice about persevering and finishing that first draft. Now, without further ado, here she is! My social media bio simply says I’m a writer, a reader, and a dreamer. These are the three things that I feel sum me up. I read and I dream. But the first one, the most important to me, is that I’m a writer. It doesn’t matter what I do or don’t do as a day job, I’m a writer, because I write. Even though I don’t have anything published, or anything near ready for publishing, I’m still a writer. I don’t know whether to go traditional or indie, and I don’t know a lot about editing, but I’m still a writer. Writing is a journey. A long, painful, drawn-out, sometimes emotional journey. But crucially, you learn with every word you type, every chapter you finish, every book you edit. Learning is by far the most crucial thing you need to be willing to do as a writer. My number one tip for learning, or even doing, something that looks really scary: Break it down into chunks. Then take one step at a time. For instance, I started writing seriously in November 2013 when I took the plunge and did NaNoWriMo for the first time. I knew nothing about real stories. Just how to put one word in front of the other and take a character on a journey. I figured out how to write a first draft accidentally, and since then I’ve written quite a few of them. * See it as an adventure. This draft is the unknown, it’s a story that’s not yet in the world, it could be anything you can dream up. * Remember that it’s your own private world. No one will ever see the mess that it is. * Learn about editing. Seriously, knowing that you can and how to edit out your mistakes and the bits you decide you don’t like gives an enormous amount of freedom. * Remember that you can write as many drafts as necessary to get this story how you want it. So, then I had a pile of first drafts and none of them were going anywhere. I was intimidated by the idea of editing. But I wanted my stories out there in the world, so I needed to learn, and it seemed a mountain too high for me to climb. And that put me off for a while, but the burning desire for a published book pushed me onwards. I sought out writing books, books on editing, books and plotting and structuring. And somewhere along the way things started to fall into place. * More about how to build deep, believable characters. 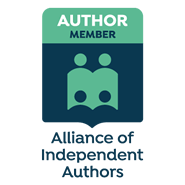 * The next steps beyond what I can do: beta readers, professional editors (if I go self-publishing), how to query agents (if I decide to go traditional). * More about the publishing world so that I can make a fully informed choice about which route to go. The last two are on the bottom of my list. I want a book that I feel is publish-able before I start spending time on that stuff. But I definitely recommend learning about story structure. It’s confusing, but a good resource I’ve found is K.M. 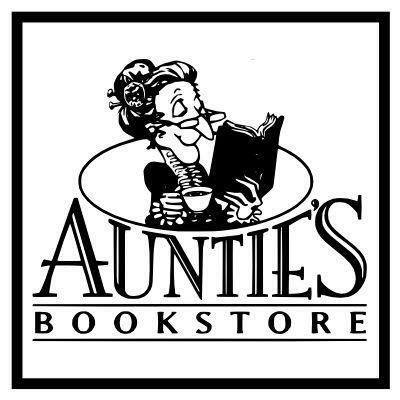 Weiland’s books and website. She puts it as clearly as I’ve yet found it. And for character development, try the Emotion Thesaurus‘s. They’re really good for helping you get into your character’s head. Writing is complex, and confusing, and frustrating at times. But it is so worth it. Some days you will look at it all and want to hide in your bed, or close the computer down and forget you ever wrote a word. But the more you learn, the more confident you become, and the stories you write will be better. So go out there, writer, and write. Learn. And write some more. Thanks so much, Phoenix, from coming on the blog today to share this inspiration! We appreciate it! Make sure you take a moment or two to connect with Phoenix Grey if you haven’t yet. You’ll be happy to make such a lovely friend! Great and honest guest post, Phoenixgrey! You brought up many good points here. Being a writer is all about learning, and we can break that learning down into manageable chunks. 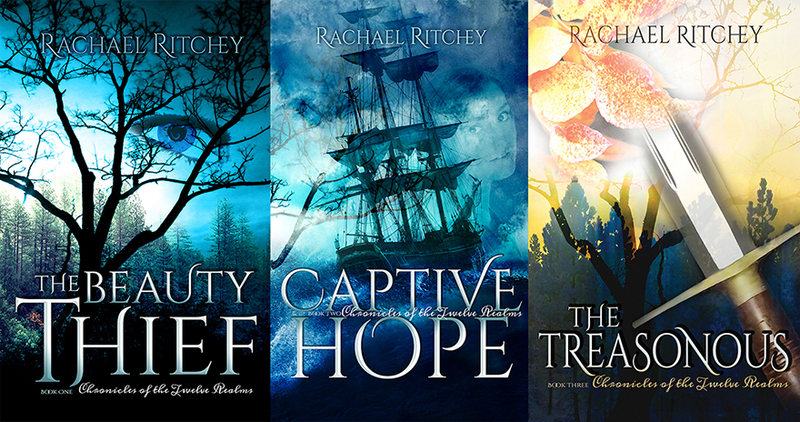 This week I contributed a guest post to Rachael Ritchey’s blog. Rachael – It is so LOVELY to see Phoenix as a Guest on your blog, Rachael. I’ve been away for so long from Battles that I’m missing them terribly. 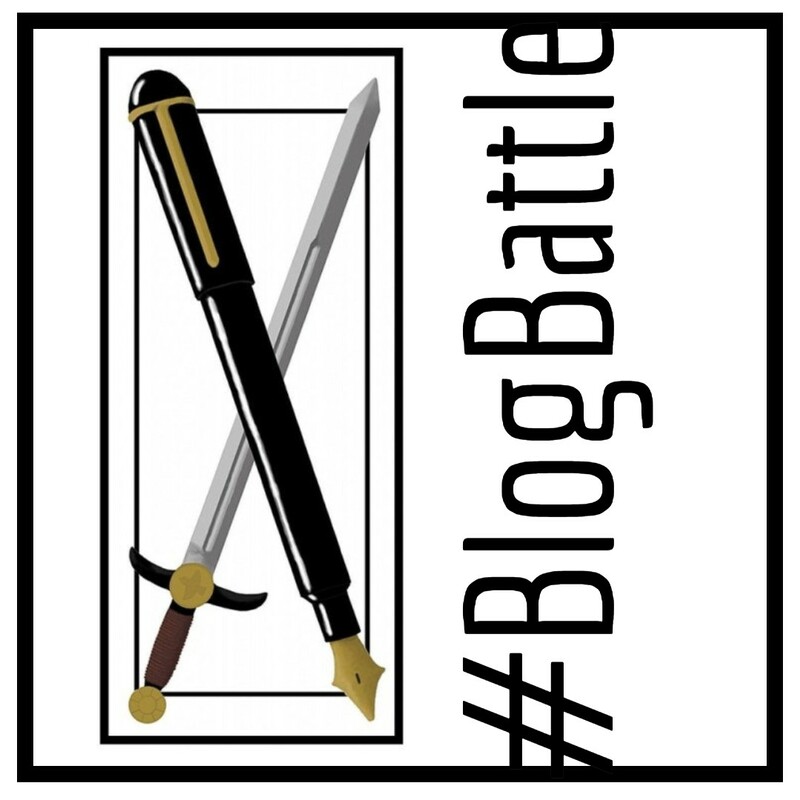 BlogBattle is really addictive! Phoenix – You’ve written a FANTASTIC post, Phoenix! I can so relate to it. I’ve always been a fan of your writing and I can’t wait to see and read your books 🙂 You’ve touched on some really important points here. There are so many times when I feel totally depressed realising that the FD is not going anywhere, but as you said, persistence is the key. So nice to read Phoenix’s thoughts on the writing process. I’ve done 3 NaNoWriMos (only I did them in the summer because it was too crazy in the fall) and my plots were horrendous! I’m going to take her advice on learning more about story structure, since that’s my biggest weakness.